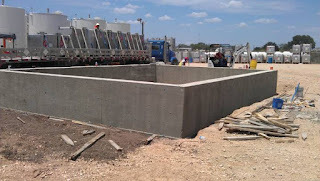 D&S Concrete Contractors has over 20 years of experience building and pouring all types of concrete structures. We have experience in ALL types of residential, commercial and decorative concrete projects. We are fully licensed and insured and treat all of our clients with respect and professionalism.